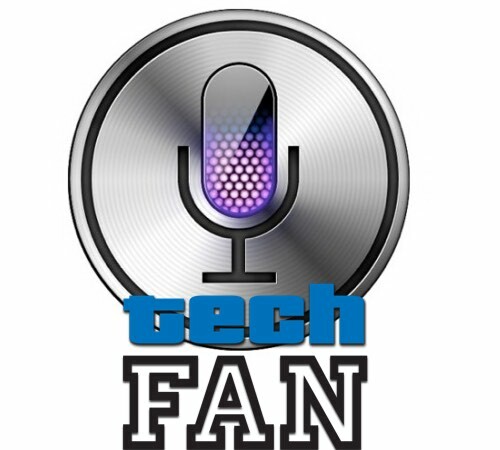 TechFan #190 – iPhone Hack Live! Owen joins Tim this week after his vacation. Owen is having some major Apple software problems, Tim reviews the $79 Kindle and the new Kindle Fire HD 7, and we take control of listeners iPhones! The first over-the-air iPhone Hack happens on this episode! This entry was posted in Podcast and tagged Hack, HP Chromebook, iPhone 6 Plus, iPhoto, Kindle, Kindle Fire HD 7, Quicken, Siri, Sony by Tim. Bookmark the permalink.